Founding member of The Byrds brings his folk-rooted music to Forest Grove Saturday. 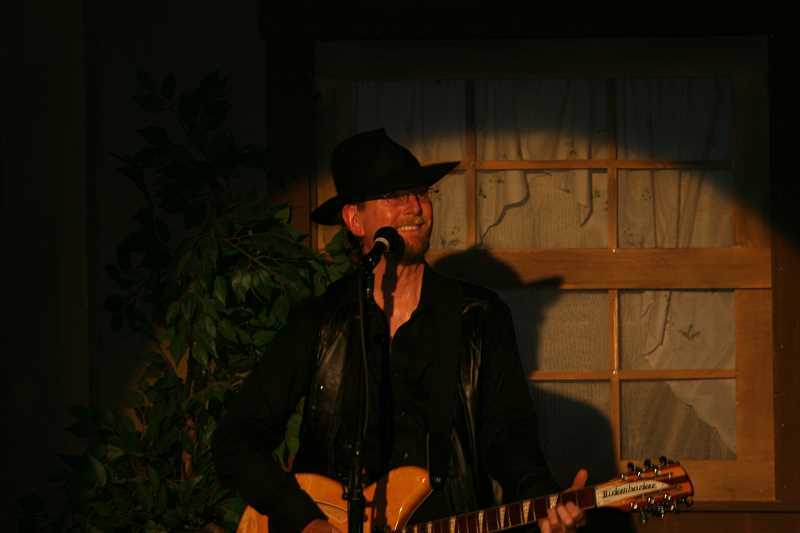 Pacific University's 24th Performing Arts Series features special select performances every year, and this one will kick off with a performance by Roger McGuinn. McGuinn, a Chicago native, began his career playing banjo and guitar with folk groups until his experimental juxtaposition of rock and folk guitar led him to become a founding member of The Byrds in 1964. Before that, he studied at the Old Town School of Folk Music and was very active in theChicago folk scene. With The Byrds, McGuinn helped to produce hits including "Turn, Turn, Turn" and "Hey Mr. Tambourine Man." The Los Angeles American rock band is considered to be one of the most influential groups in that era of music, alongside well-known groups like The Beatles, The Rolling Stones and more. The Byrds dabbled in folk rock, psychedelic rock, raga rock and country rock. Although the group disbanded in 1973, McGuinn went on to perform with the likes of Bob Dylan and the late Tom Petty. He remained as the sole consistent member of the band, and longed to pursue his dream of a solo career. McGuinn continues record and play folk songs today — his tour this time around has him visiting Washington, California, Florida, Texas and Oregon. McGuinn will be performing at the Taylor-Meade Performing Arts Center on Saturday, Oct. 14, at 7:30 p.m. Tickets are $25 for general admission, $22.50 for seniors and $20 for Pacific University faculty, staff and students. They can be purchased at the box office in Rogers Building, 2019 21st Ave., which is open Monday through Friday from 3 to 5 p.m., or by calling 503-352-2918 in advance.